*Available Now* A modern first floor apartment convenient for the Town Centre, bus and train stations. Comprising of entrance hall, lounge with open plan fitted kitchen, double bedroom and modern bathroom. The property is double glazed, gas combination heating and has been recently redecorated. Viewing strongly advised. *** Walking distance of University, shops and train station *** an end terraced property comprising of lounge, kitchenette, bathroom and two bedrooms. There is gas central heating and courtyard. The property is offered unfurnished and available now. Conveniently located for local school, amenities and Town Centre. A two bedroom mid terraced house comprising of entrance hall, lounge, kitchen/breakfast room with oven and hob and first floor bathroom. There is a paved rear garden together with double glazing and gas combi heating. Available beginning of April. DSS and pets considered. 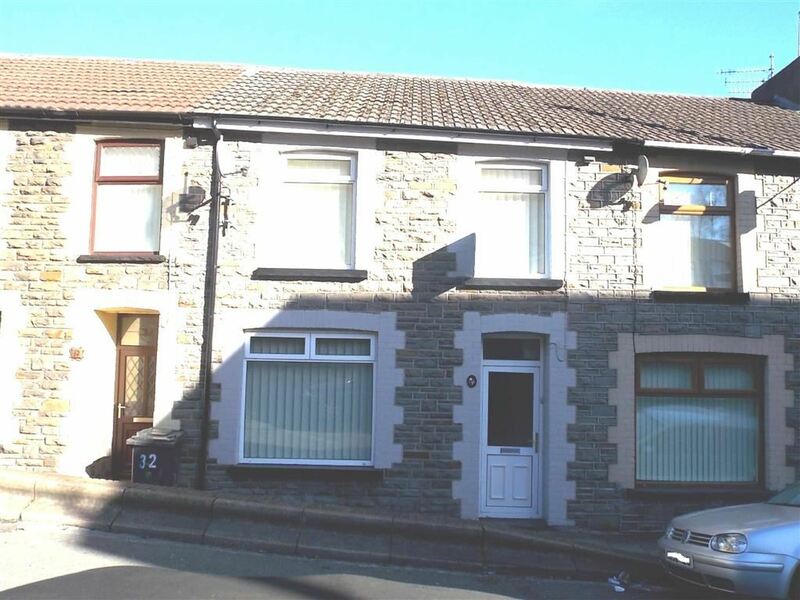 A well presented mid terraced house in the popular village of Ynysybwl. Comprising of entrance hall, lounge/diner, kitchen, utility room, modern bathroom and three bedrooms. There is a lawned rear garden with lane access together with double glazing and gas combi central heating. No pets or DSS. Available now. A three bedroom mid terraced house offered unfurnished. 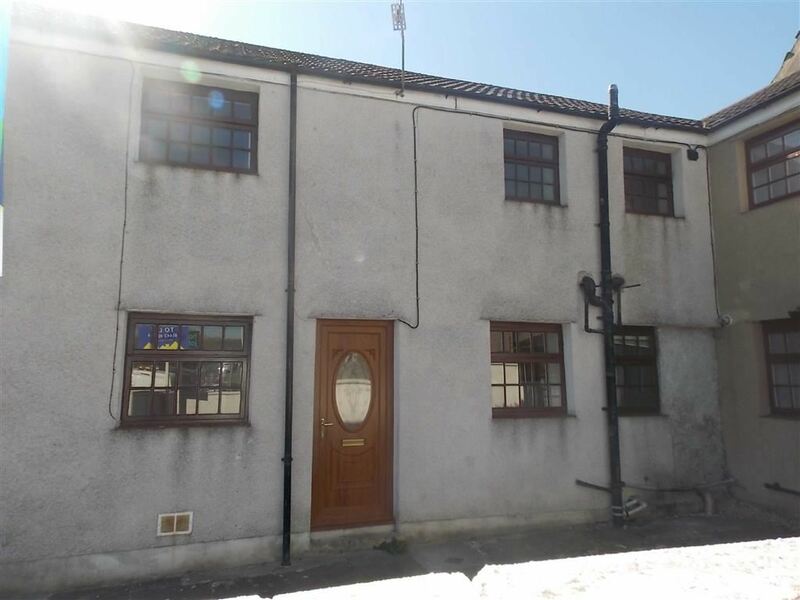 Viewing recommended on this well presented terraced house in the popular village of Ynysybwl. A good size mid terraced house offered in excellent condition with neutral decoration and carpets. Comprising of entrance lobby, large lounge/diner, refitted kitchen with oven & fridge/freezer, three bedrooms and modern first floor bathroom.